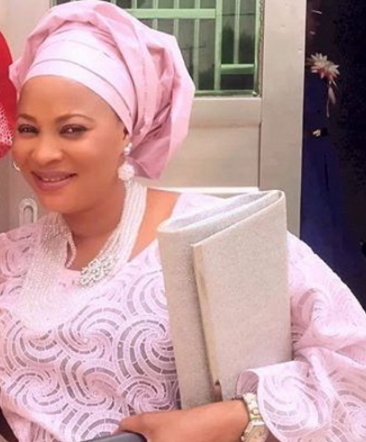 The burial of Nollywood actress Moji Olaiya who gave up the ghost yesterday is currently ongoing in Toronto. The mother of two whose burial plan caused a bit of confusion among family members yesterday will now be buried in Canada. The family with the cooperation of her Alhaji husband prevailed on her 20-year-old daughter, Adunoluwa Farombi Ajokeade to have her buried in Canada due to the huge cost involved in bringing her body to Nigeria and she agreed. 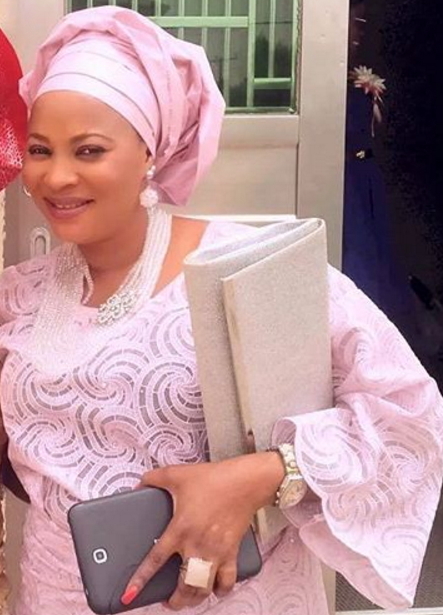 Moji Olaiya will be placed in her final resting place today at 4:15pm. Her baby daughter is expected to be returned to her grandmother in Nigeria on the 20th of June. May her soul rest in the bosom of her creator. Do U have an idea of where the burial is taking place in toronto? I live in Toronto. I will love to attend.